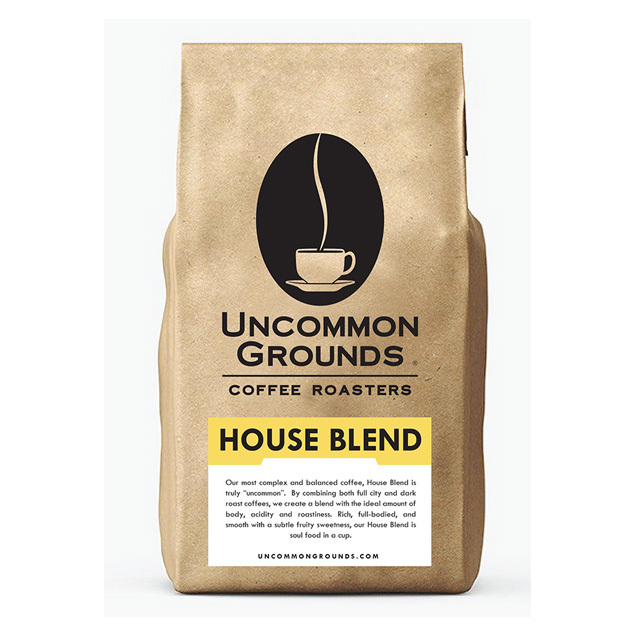 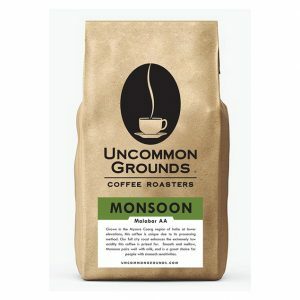 We combine Full City Roasts with Dark Roast beans to achieve a coffee that has ideal amounts of body, acidity, and roastiness. There is no way to achieve this complex balance by one roast type. The different varietals (Costa Rican, Brazil, Sumatra, French, and Italian) add to the complexity yielding a great tasting cup.